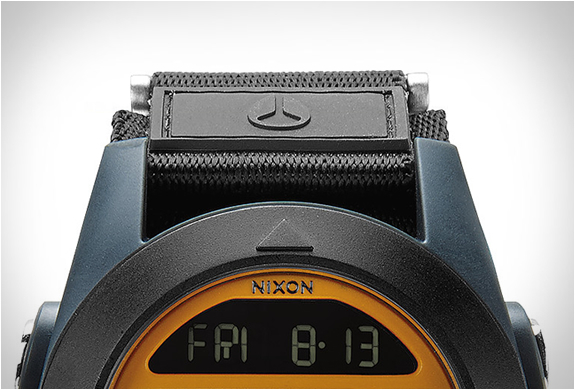 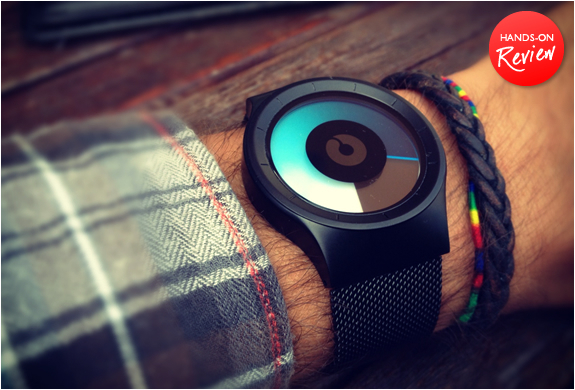 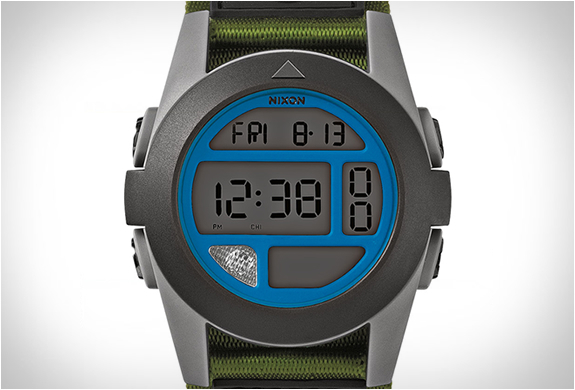 Nixon have presented a new digital watch, the Baja. 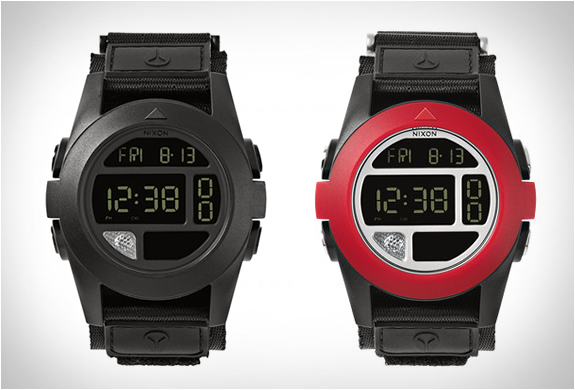 Featuring a polycarbonate case, an LCD display with either positive or negative high contrast and nylon strap. 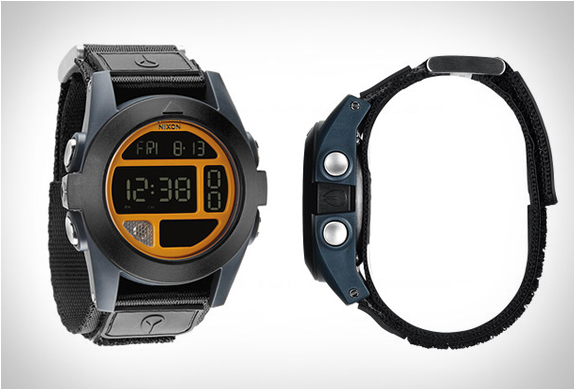 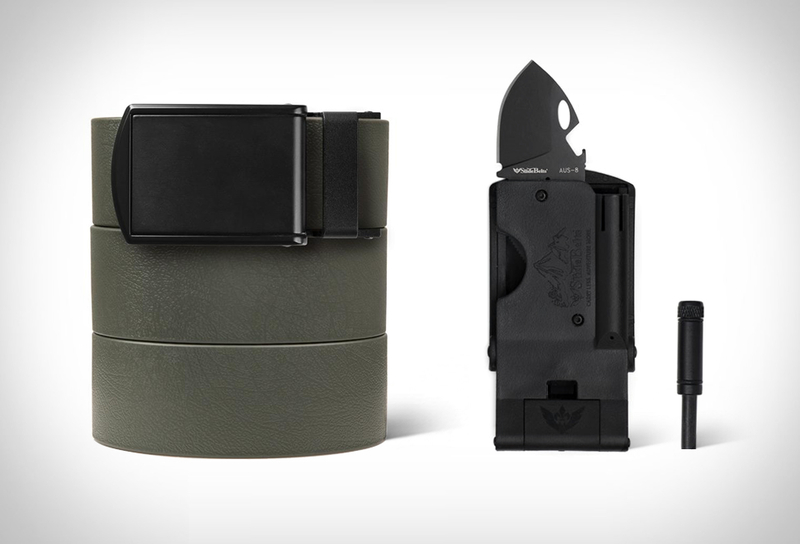 The watch includes several survival tools such as a compass, LED flashlight and thermometer with external sensor, in addition to the basic stuff, date, calendar, alarm clock, stopwatch and timer. 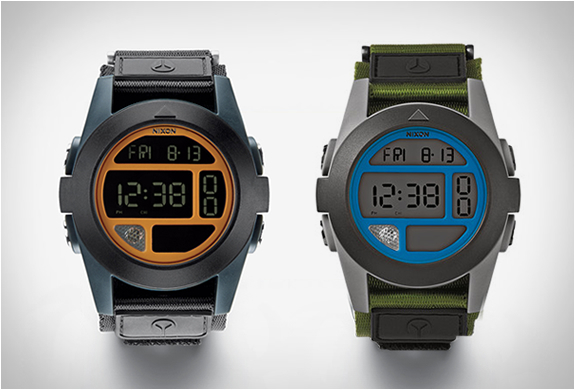 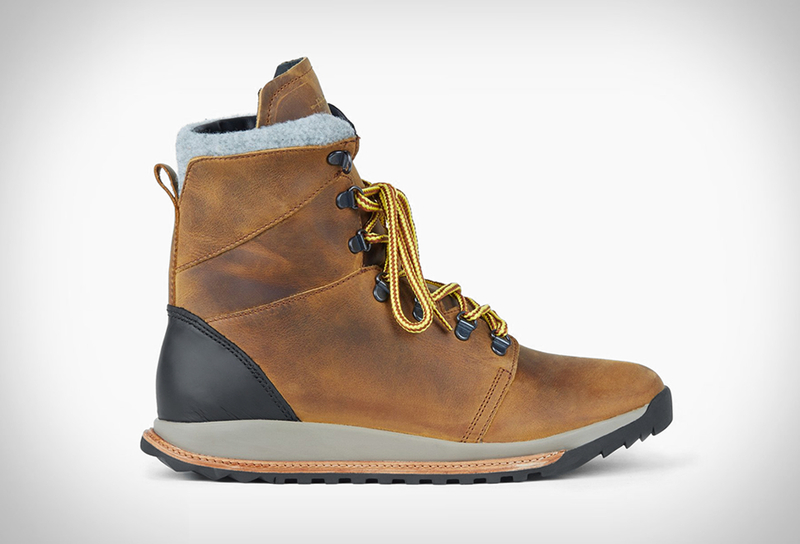 The Baja is water resistant up to 100 meter/10 ATM and is available now in four colors.